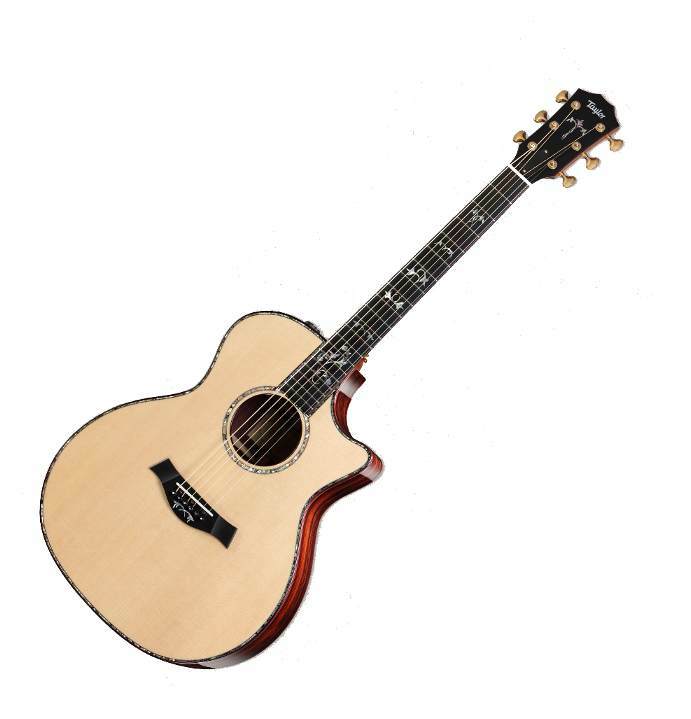 Taylor’s Top of the Range 914CE is just about the BEST guitar you can buy. It’s certainly the best quality, the best craftsmanship, we think it also has the best tone. What’s more Guitar Mania are doing it for the UK’s BEST price. Brand new, mint A1 condition, with Taylor deluxe hard case. SALE PRICE one only hurry !